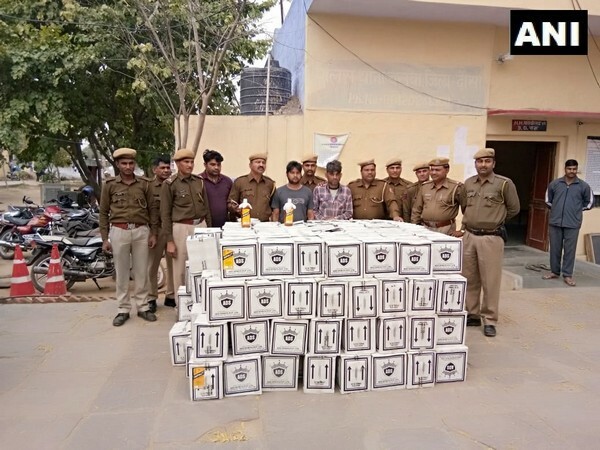 Baswa (Rajasthan) [India], Mar 13 (ANI): Rajasthan Police seized 239 cartons of illicit liquor which was being smuggled in a mini-truck here on Wednesday. 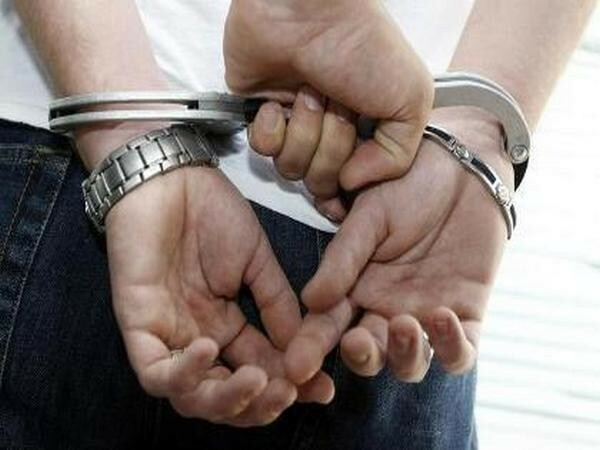 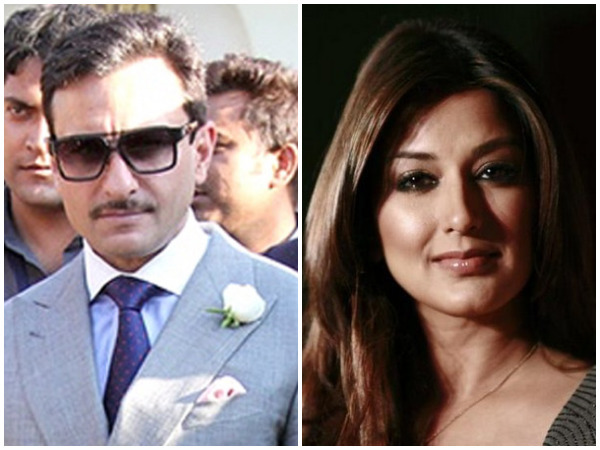 Jaipur (Rajasthan) [India], Mar 12 (ANI): The Special Branch of CID of Rajasthan Police has arrested a 36-year-old man for allegedly spying in the border areas for Pakistani agencies. 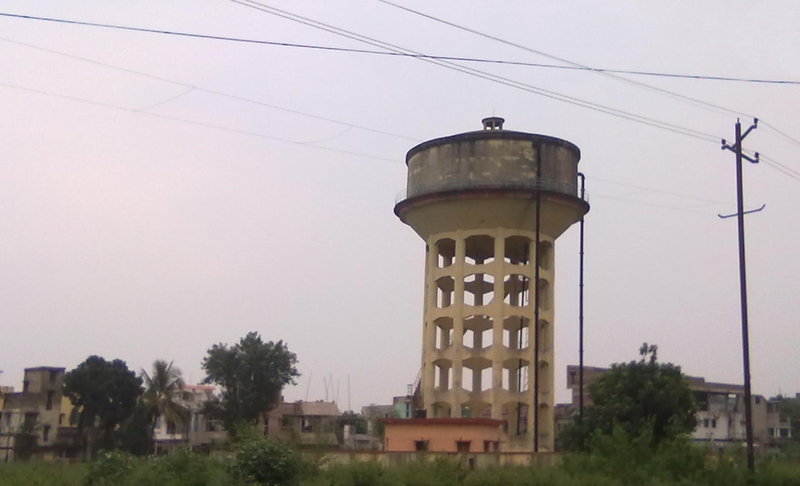 Alwar (Rajasthan), [India], Mar 12 (ANI): Around 18 people were injured and several feared trapped in debris after a water tank which was under construction, collapsed in Rajasthan’s Alwar on Tuesday. 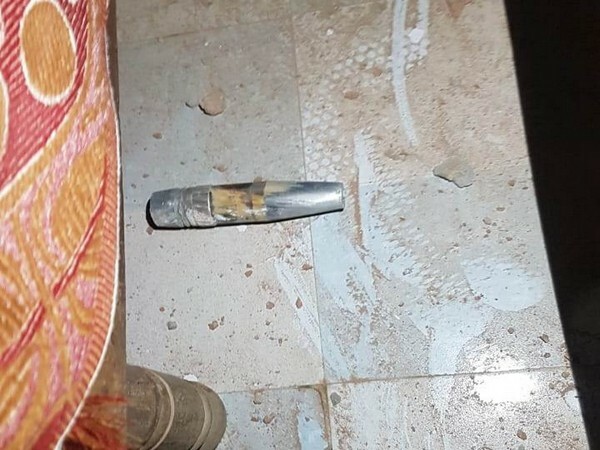 Sri Ganganagar (Rajasthan) [India], Mar 11 (ANI): Two days after Pakistani drones were shot down by India in Sri Ganganagar area, an unidentified object was found in a village here. 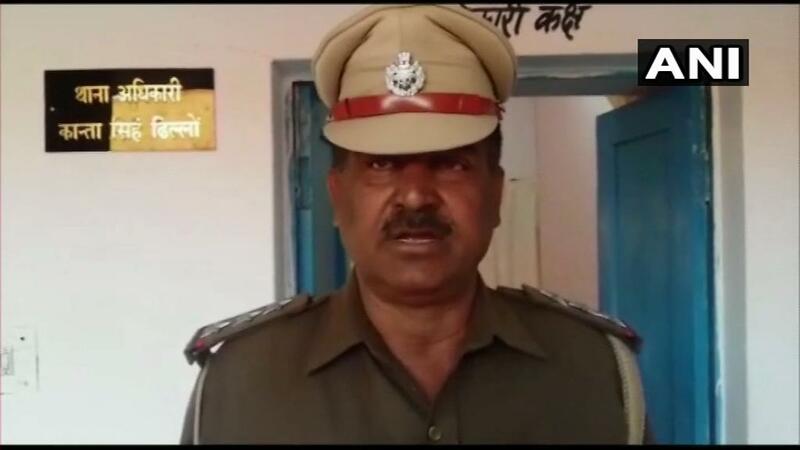 Jaisalmer (Rajasthan) [India], Mar 10 (ANI): The police on Saturday detained a suspicious man near an army camp in Jaisalmer. 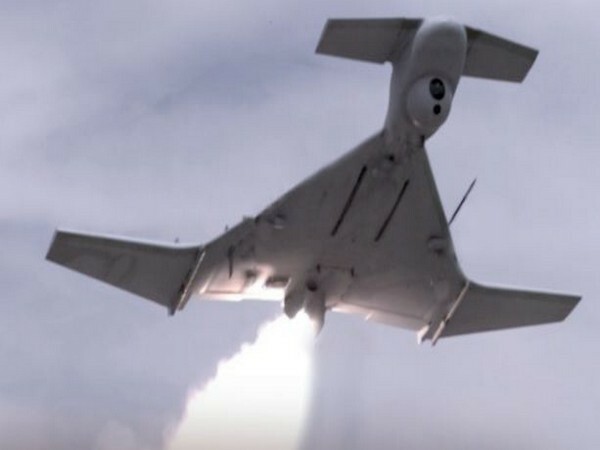 Sri Ganganagar (Rajasthan) [India], Mar 10 (ANI): The Indian Army on Saturday shot down a drone which intruded in Sri Ganganagar sector of Rajasthan. 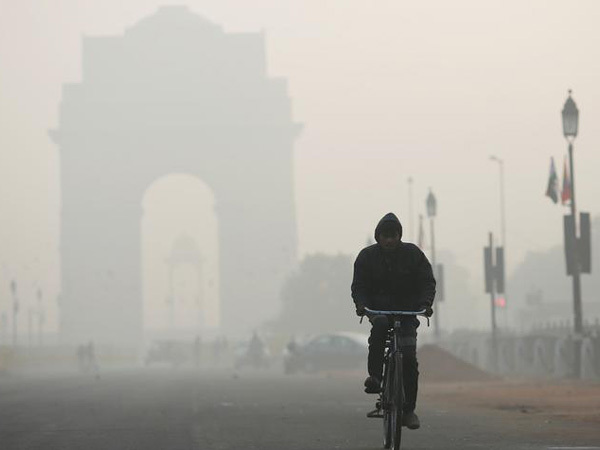 Bikaner (Rajasthan), [India], Mar 8 (ANI): A Court of Inquiry has been ordered to investigate the cause of an Indian Air Force (IAF) MiG-21 aircraft crash that took place in Rajasthan's Bikaner on Friday, Defence Ministry said.